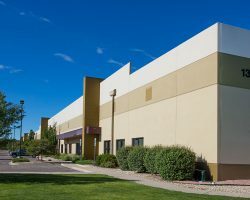 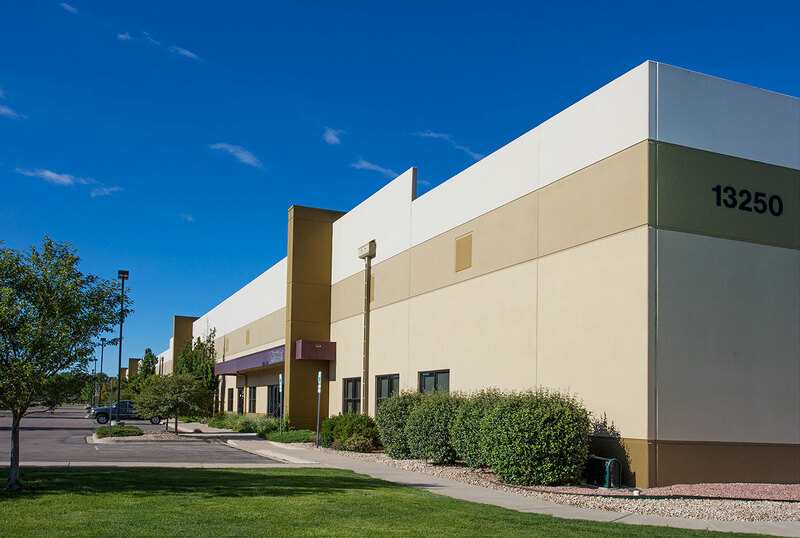 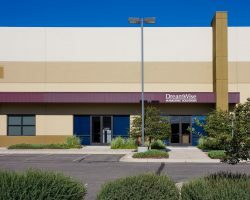 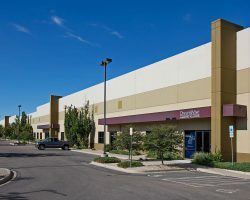 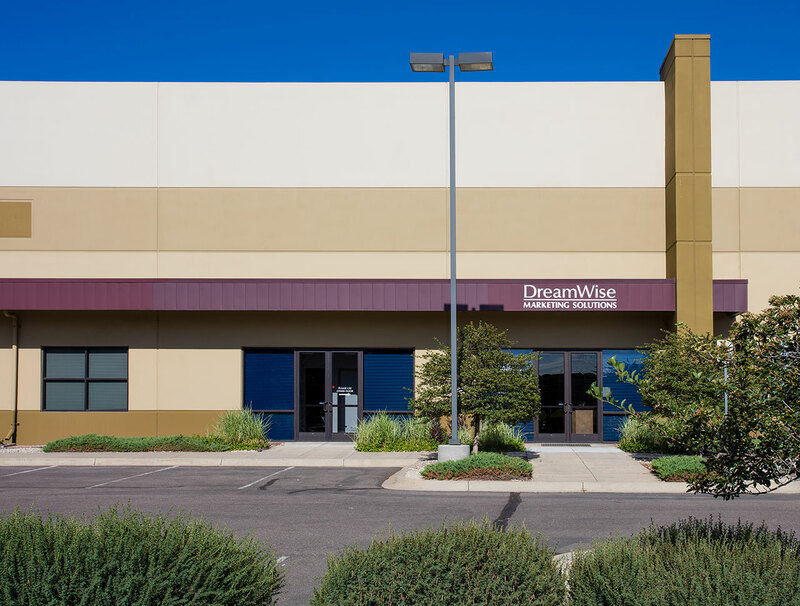 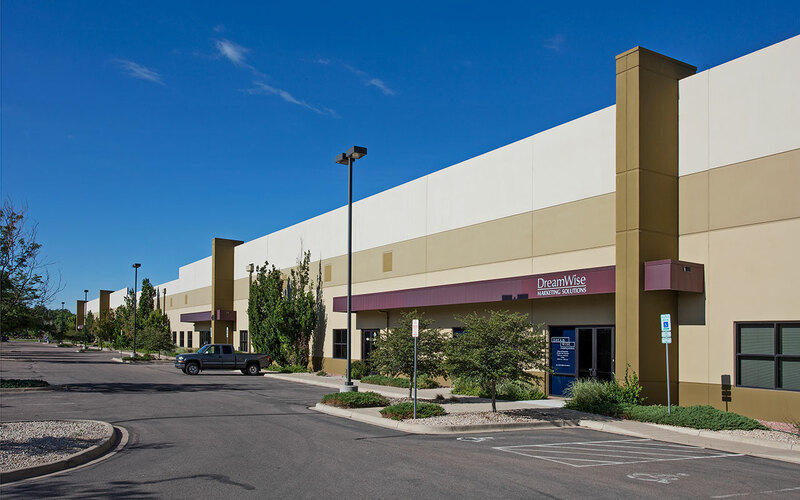 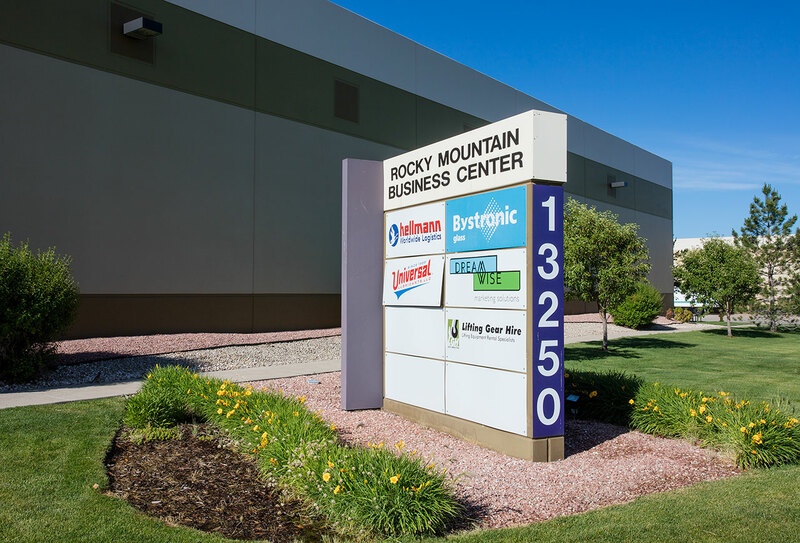 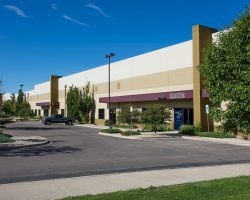 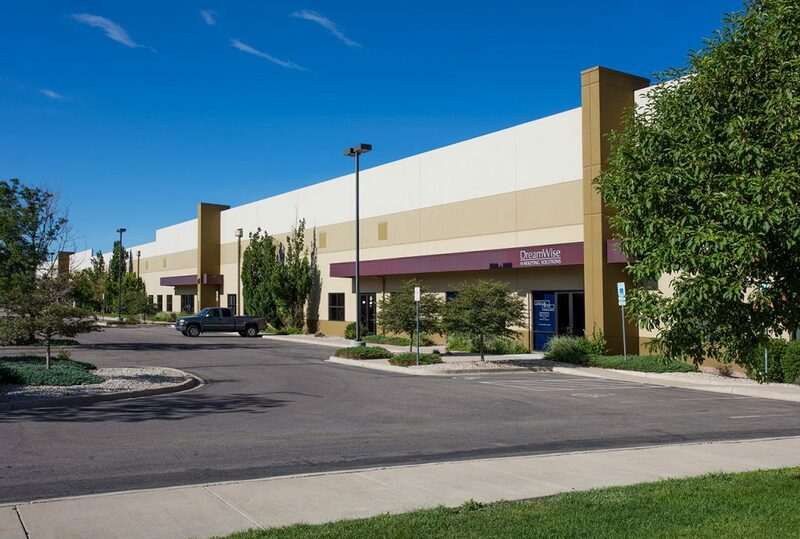 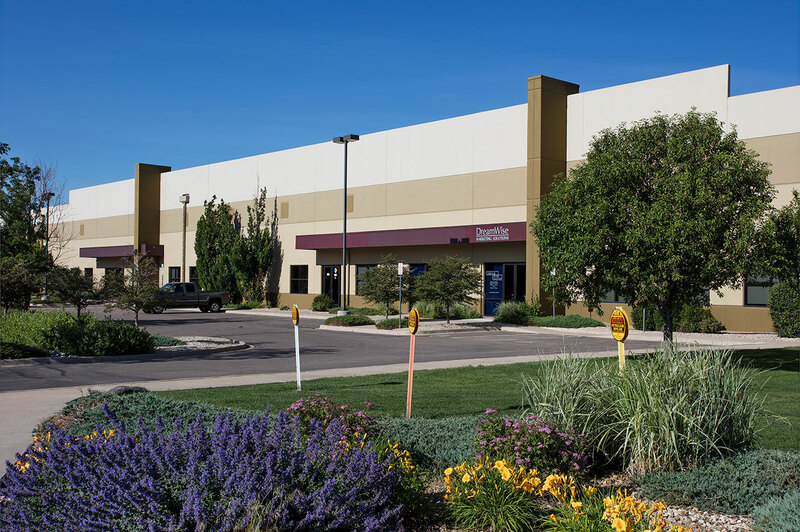 Rocky Mountain Business Center is a best-in-class warehouse located in the I-70/ East submarket in Aurora. 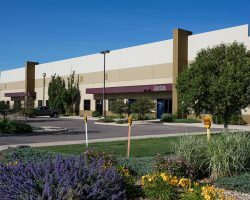 Built in 2006, the property comprises 137,595 square feet of leasable area. 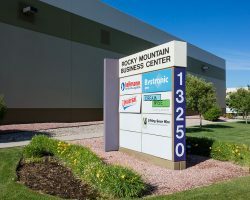 Rocky Mountain Business Center is located approximately 15 miles southwest of Denver International Airport, 12 miles east of Downtown Denver, and 9 miles east of I-25, Denver’s major north to south highway. 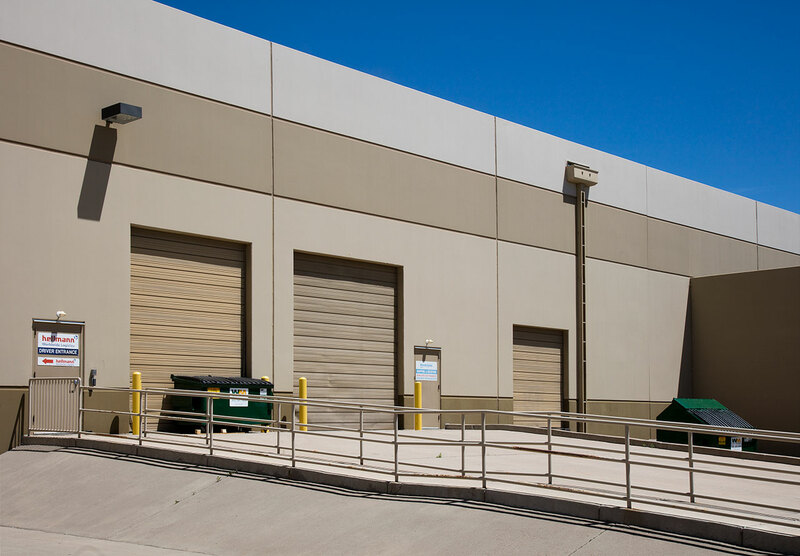 The property is situated on a large lot, allowing more space for trailer and auto parking. 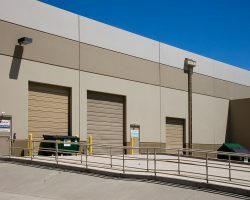 The property offers 159 parking stalls and a 190’ wide concrete truck court.